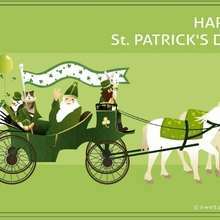 Celebrate the St Patrick's Day with beautiful Shamrock greeting cards template to print out and fold. 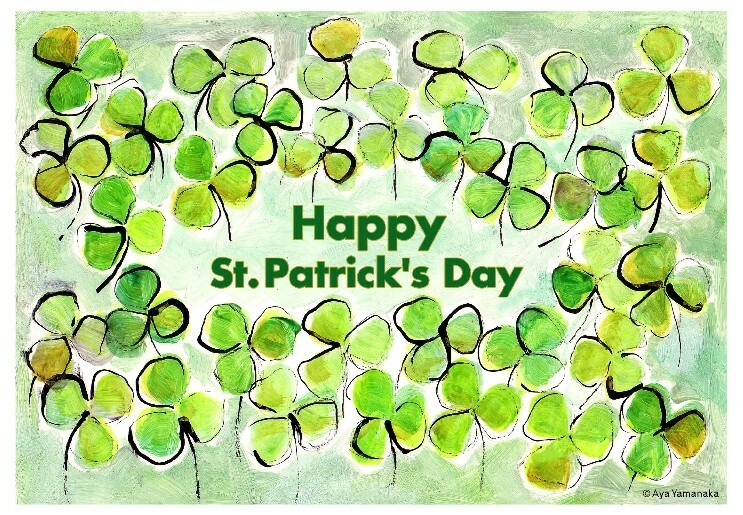 Click the Shamrocks picture below to print out the greeting card. 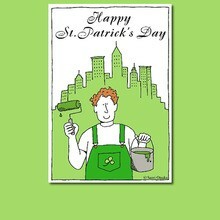 Use printer paper or card stock and write a lucky message on your green shamrocks card.